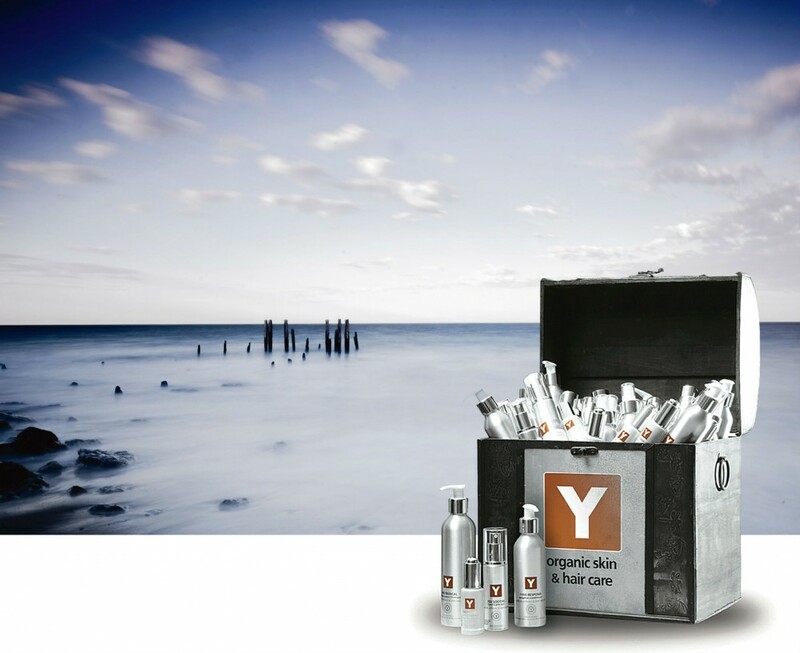 Get ready for Summer with a free gift from Y natural! Simply purchase any Y natural products to the value of $150 or more and receive a bonus 403 REFINE Skin Conditioner valued at $44. Because you’re smart, beautiful and deserve the best! See? The compliments have already started! Available from Y natural direct or at participating Y natural retailers. If purchasing from a retailer, it may be worth checking first that they are participating in this promotion.